Van Eyck, Saint Barbara, 1437. Metalpoint, brush drawing, oil on wood. Emerging onto the fourth floor of the Unfinished: Thoughts Made Visible, in the newly opened Met Breuer (the old Whitney building on Madison), at first feels like coming home. By habit, I turned left, and saw a jade-green series by Cy Twombly, which felt organic in the space. Past a partition dividing the main space, is a beautifully installed room of sculptures. Here, a study of hands by Louise Bourgeois sits near The Hand of God by Rodin. 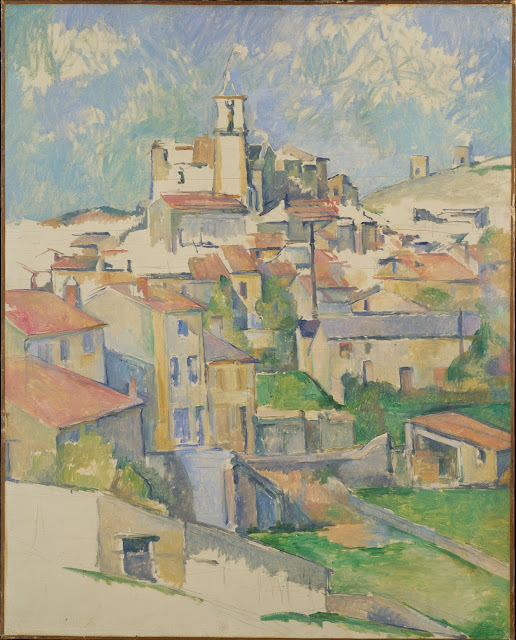 Paul Cézanne. Gardanne, 1885-86, oil on canvas. Of course I had gone through the show backwards, from most recent to earliest works. So from then on, things only became more surreal, with true old masters next to 20th-century ones. 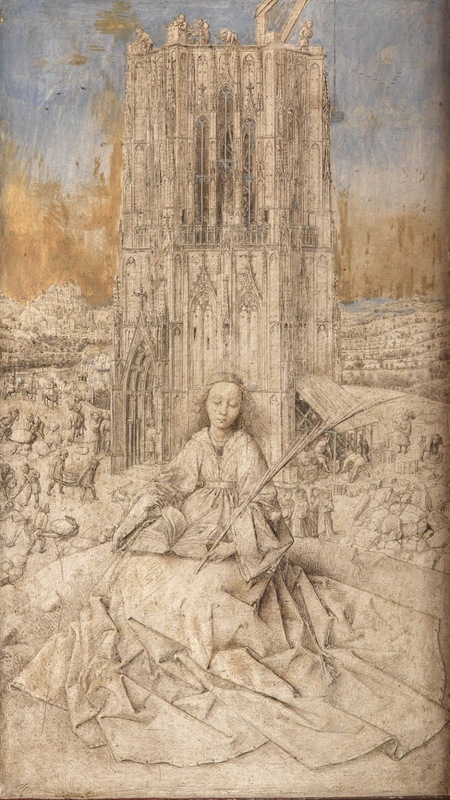 Blue chippers like De Kooning, Manet, Cézanne, and Van Gogh are relative newcomers compared to Renaissance and early luminaries such as Da Vinci, Michelangelo, and Van Eyck. The plenitude of heavy hitters is almost comical, as if it was a fictional Museum—like the Met—only not the Met. Unfinished Thoughts is the result of the work of several of the Met's curators, and includes not only art from its collection, but on loan from collections around the world, a reflection of its institutional power. It's the perfect kind of catch-all theme that can cross centuries and media, which this show does. It showcases not only incomplete works, but those made intentionally obscure or mysterious, or—as in Andy Warhol's Do It Yourself (Violin), a paint-by-numbers canvas, inherent to its subject matter. 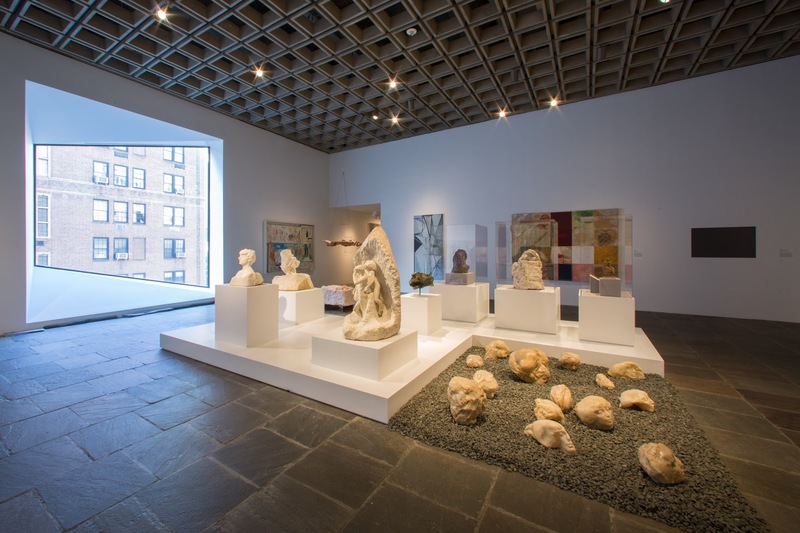 In recent days there has been a lot of coverage not only of this exhibition, but of the justifiability of the Met in leasing the Breuer for eight years at a fairly large cost. One obvious reason—because it was there. It's a wonderful building that shows art beautifully, and the materials with which it is built are richly textured, mostly natural materials, or concrete. While not perfect—the sunken courtyard never seems welcoming, more a defensive moat—but the human scale of, say, the staircase, makes a mundane task pleasurable. 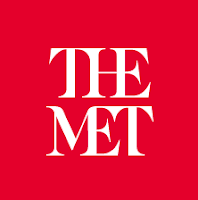 Clearly, by naming the repurposed building after its architect, the Met is acknowledging its importance. 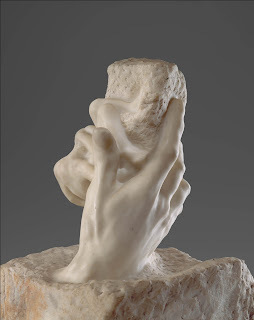 Auguste Rodin, The Hand of God, 1907, marble. It also extends the Met's ability to showcase contemporary art, as it has done with its dedicated second floor to the work of Nasreen Mohamedi (1937—1990), an Indian artist who focused on abstraction. It's powerful support for an artist who had never before received a solo New York museum show. 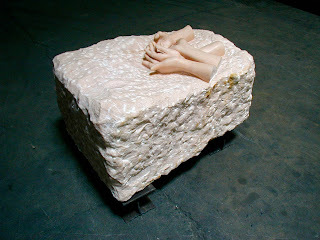 The delicacy and system-based approach of her work is, however, quite overshadowed by the big guns upstairs. In the ground-floor gallery, Vijay Iyer, on piano, played with saxophonist Mark Turner. It was a taste of an 18-day residency by the composer, whose live performances will be interspersed with guest turns by other artists and recorded events and films. Iyer will also give performances which relate to the Mohamedi exhibition. Andy Warhol. 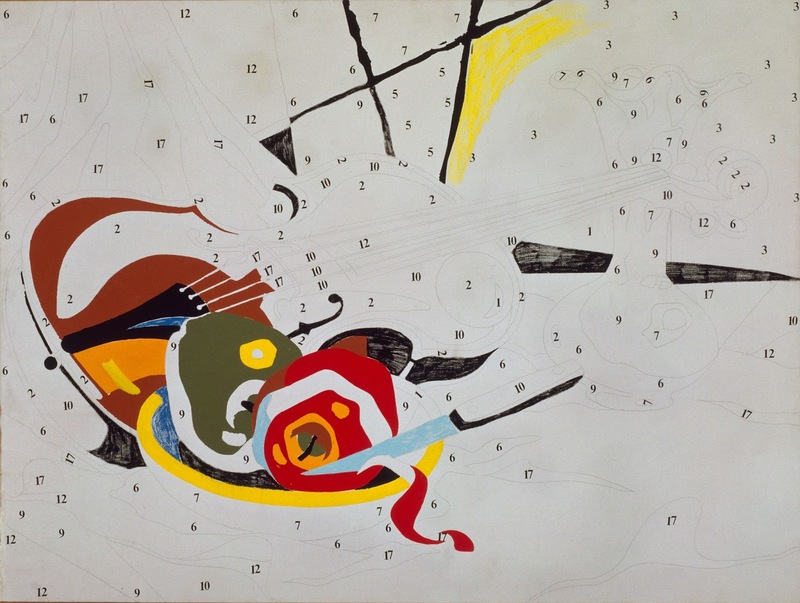 Do It Yourself (Violin), 1962, synthetic polymer paint and Prestype on canvas. Private collection. The Met Breuer brings to mind recent expansions of two other New York art institutions—MoMA and the Whitney. Both have enlarged their premises to accommodate a boom in tourism, and have accordingly become perhaps less appealing to New Yorkers, at least this one. MoMA's terrifying atrium may create a forum for unprecedentedly large-scale works and performances, but it's soul sucking. And the Whitney's open arms policy, with its outdoor staircase and terraces and direct access from the Highline, has conflated it in my mind with the Meatpacking District and the unpleasant overcrowding of the Highline. 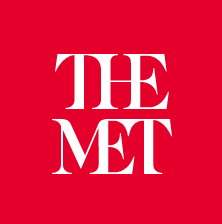 The Breuer opening roughly coincides with the debut of a new logo for the Met, which has received mixed reviews. It's kind of hilarious that a logo—albeit one that must have withstood the scrutiny of hundreds of pairs of eyeballs—has summoned such vitriol and attention. But it shows you how possessive New Yorkers are of this keystone institution. The Met itself is so immense that it can absorb thousands of people, with crowding only in special exhibitions. But the Breuer might also fall prey to its own popularity, particularly with such well-known artists on view. Still, it's a welcome outpost for the city's biggest museum, which is pedaling furiously to catch up to its more modern contemporaries, and just made up a lot of time.